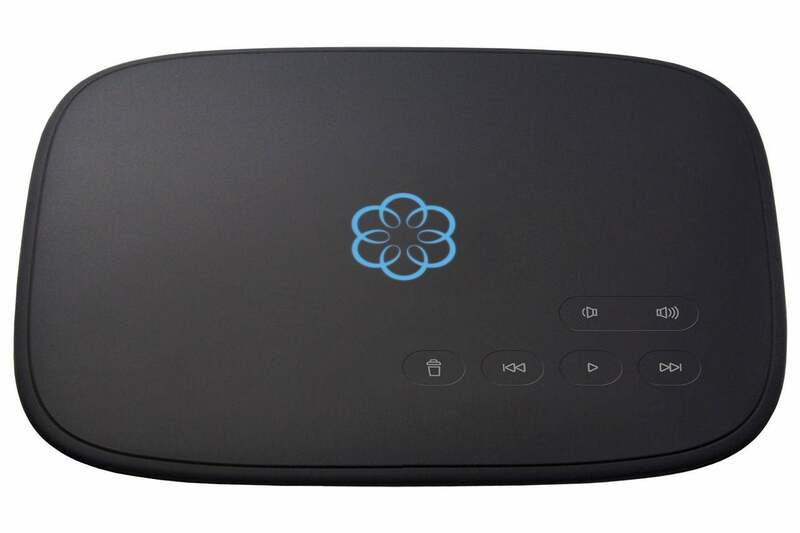 It’s been close to a decade since the Ooma Telo was released. This simple box plugs into your router and gives you instant landline voice telephone service, complete with a brand-new phone number. 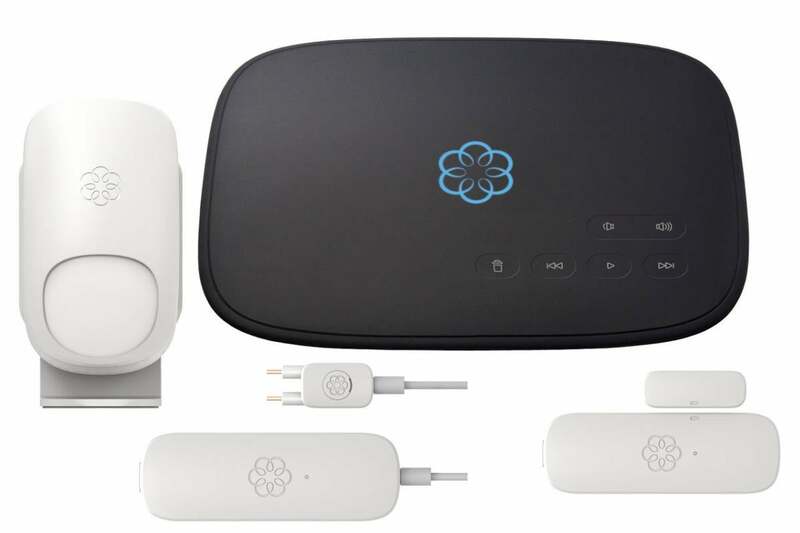 Now Ooma users can give the system a huge upgrade in the form of Ooma Home Security, which transforms the otherwise simple VoIP box into a surprisingly capable home security system. Ooma’s basic VoIP service is “free,” although you still have to pay a few bucks a month in local taxes. You can also upgrade to the $10-per-month Premier service, which gives you more sophisticated calling features, including call forwarding, a second phone number, voicemail, and more. You must of course also purchase the hardware: The $130 Ooma Home Security Starter Kit gets you the standard Ooma Telo, plus a motion sensor. You’ll also need a telephone handset to use the phone service. You can provide your own—any conventional corded or cordless phone will work—or you can buy the Ooma HD2 Handset for $60. If you already have the Telo (or a single motion sensor doesn’t cut it), you can pick up sensors a la carte. 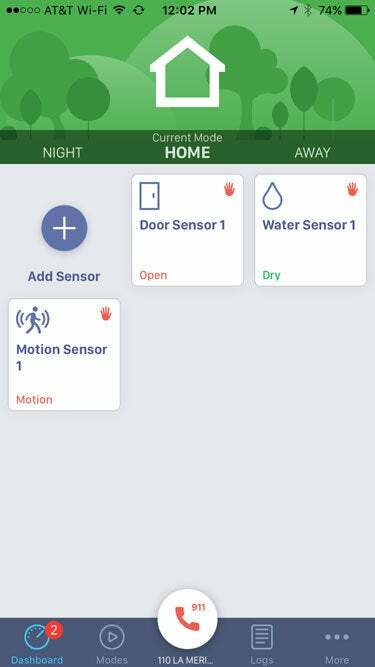 Three sensors are available today: The door/window sensor is $25, the motion sensor is $35, and a water-leak sensor is $30. The Telo itself is not compatible with any third-party sensors or other smart-home hardware (aside from any telephone you plug into it). The system can support up to 100 sensors in total. Best of all: If you’re a Premier subscriber, the security features are a free add-on (aside from the cost of the hardware). Ooma Basic users can get support for one sensor for free, otherwise they’re charged $6 per month for sensor support. The Ooma Telo, which is also a VoIP device, forms the heart of the system. Setup isn’t quite as seamless as some other security packages, but it’s easy enough that even novice users shouldn’t have too much trouble getting going. If you don’t already have Telo service, you’ll need to install the hub by connecting it to your router with an ethernet cable, selecting a phone number, and setting up any secondary services. Once Telo is registered with Ooma’s servers over the web, you can move on to setting up the security sensors. In addition to being a chunky monkey, Ooma's motion sensor is a wee bit too sensitive. Ooma Telo is perfectly usable without a mobile app, but Ooma Home Security requires installing its smartphone app as a first step. You register the app using your Ooma phone number and password, give it a few minutes to configure security protocols, and then start adding sensors one by one. This could be easier, requiring you to hold down a button near the battery compartment, but if you’re following the printed instructions it’s simple enough. Ooma’s sensors admittedly aren’t the most sophisticated on the market. They’re all on the large side, with the door and water sensors both powered by two AAA batteries. To be honest, figuring out how to get the battery panel off is the trickiest part of the process, and both tape and screws are included for attaching sensors to walls, windows, and doors. The water sensor includes a long pigtail probe with the actual sensor leads on it, giving you more flexibility in where you position the leads. 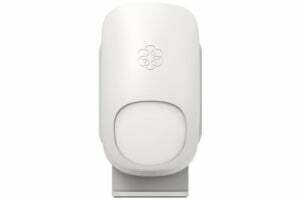 That renders its similar to one of our top picks in stand-alone leak sensors, the Honeywell Lyric, except that Ooma’s sensor only monitors the presence of water. Honeywell’s device will also notify you of freezing temperatures that could result in a burst water pipe. A simple interface lets you configure Ooma security and manage alerts. During setup, the Ooma app gives you ample flexibility in setting how notifications of tripped sensors get sent to you. Five alerts are offered: Push, phone call, email, SMS, or audio announcement from the Ooma Telo directly. Each alert can be configured differently for three time periods (called modes), which you in turn can customize. The door and motion sensors didn’t miss a beat in my testing, though the motion sensor was particularly sensitive—and the app offers no way to customize the sensitivity level. The water sensor, on the other hand, was really not sensitive enough. It didn’t register as “wet” until I completely submerged the probe leads in water for more than a minute. You can also set the probe to report the absence of water, if you want to monitor your pet’s water bowl. Keep in mind this is a true DIY setup. There’s no professional monitoring option; there’s no support for cameras, smoke or fire detection; or even a siren for scaring away intruders. You can connect your Ooma Telo service to your Nest account, but you can’t link it to your Home Security app—and it’s a useless feature if you don’t own Nest products. The closest Ooma gets to getting the police involved is a 911 button built into the app. If someone breaks in, you’ll have to dial the police yourself through that button—though the good news is that you will at least be connected to the 911 dispatch that serves your home phone number, not the one that serves wherever you happen to be at the time. Caveats aside, if your security needs are minimal, it’s hard to beat the price of Ooma, particularly if you’re already an Ooma Telo user.